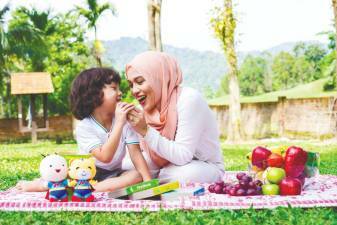 CHILDREN have been enjoying Morinaga Chil-kid that comes improved with a mild vanilla taste and less sugar, making the formula more oishi! 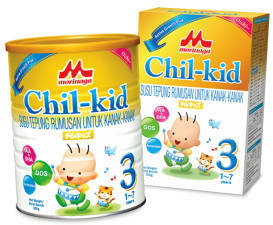 MORINAGA Chil-kid is improved with mild vanilla taste and less sugar, making the formula more oishi! 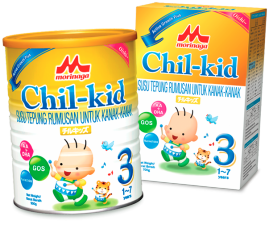 MORINAGA Chil-kid is improved with a mild vanilla taste and less sugar, making the formula more oishi (Japanese for delicious)! 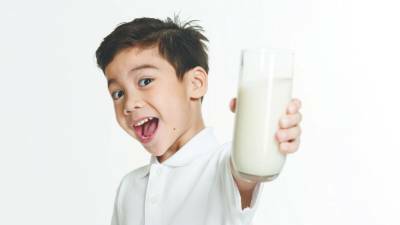 A NUTRITIOUS diet is very important to an infant’s growth. 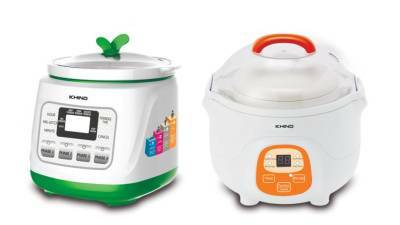 However, caring for a baby while working and doing house chores can sap the energy of any parent.